YouTube is a most popular site today to watch your favorite videos. Most of the users only know about viewing videos on YouTube but YouTube provides so many other options as well. It also allows you to share YouTube videos with your friends and family by using different mediums, even you can easily embed videos on your own personal website. 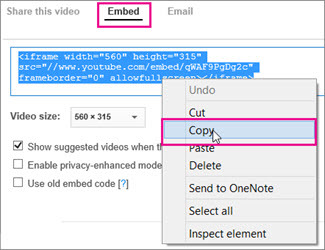 Embedding a video on YouTube is as simple as copy and paste. We are going to share all these things today with our users about embedding and sharing videos. Sharing a YouTube video is really very simple. Just go to YouTube and find out the videos which you would like to share with your friends and family. 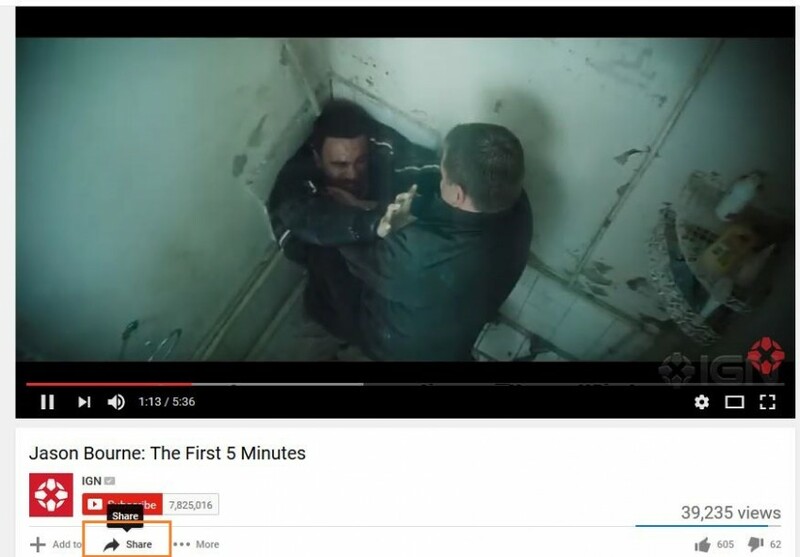 Play the videos, once it is started you will a Share button under video. Click on “Share” button now. After clicking on the Share button, it will show you different mediums to share videos. You can choose your favorite way as per your need. Embedding a video on your website is little bit challenging job because you have to choose the format of videos to upload. Maybe other visitor have not installed any software to play the video which you are embedding on your site. You have to take care about these all things. Instead of using those videos today users are embedding html5 videos in their site because these videos don’t require any software to play them. Usually people embed videos on website to give information to their visitors or some people upload their product videos to YouTube and link those videos to their website. So they can easily use single uploaded videos for both purposes. How to add video to a website? There are two ways to add video to a website. We will tell you both ways about adding a videos to your website through the below steps. If you already know the name of video which you want to add. Then it is easy to add and you don’t need to visit YouTube. For example we are adding YouTube video to a online PowerPoint presentation. Step 1 In the PowerPoint slides, click on the slide in where you want to add video. Click on the insert tab click on Video > Online Video. Step 2 You will see a search box. Search the video by name now, select the video and click on insert button. If you don’t know the name of video which you are looking to add to website, you need to visit YouTube to find out your video. You can follow the below steps now. Step 1 Go to YouTube tofFind the video which you want to insert to your presentation or website. Under video first click on Share and then click on Embed option. Step 2 After clicking on Embed button, you will see a Code under Embed. Now Select the code and paste it to your website. Mostly all users think that it is not possible to download YouTube videos but it is possible with iTube Studio. If you are looking to download a video and then upload it to your website, iTube Studio is the best solution for you. iTube Studio enables you to download YouTube videos quickly and easily in few clicks only. 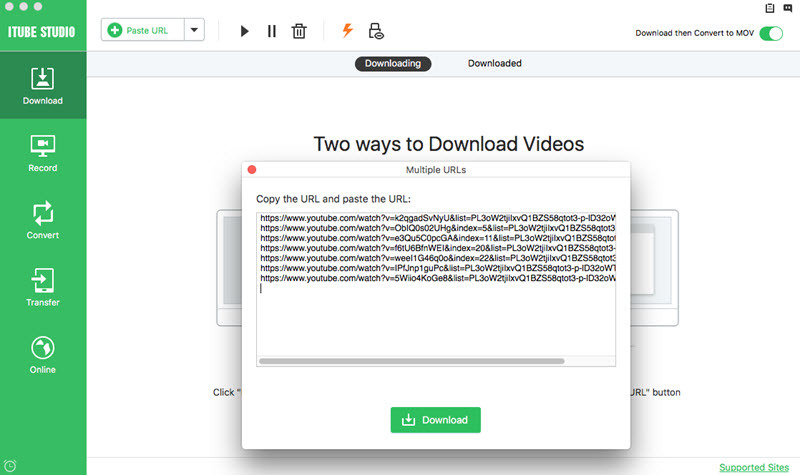 Once it is downloaded you can easily upload the video to your website without using embed code. iTube Studio enables users to download YouTube videos very easily and quickly. iTube Studio supports mostly every video sharing site to download videos. It allows you to record screen of your computer and mac or record online videos as well. iTube Studio supports HD, 4k, UHD and all types of video formats to download. It allows you to convert your downloaded videos to more than 150+ audio video formats. 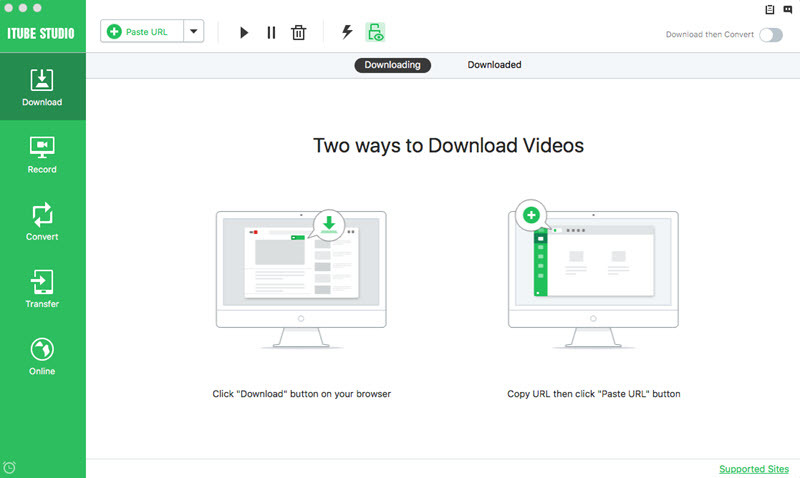 You can download video with two ways by download button in browser or by paste URL option in the software interface. It allows you to record videos from 10000+ sites as well. Step 1 Install the software on your computer first to start YouTube video downloading. 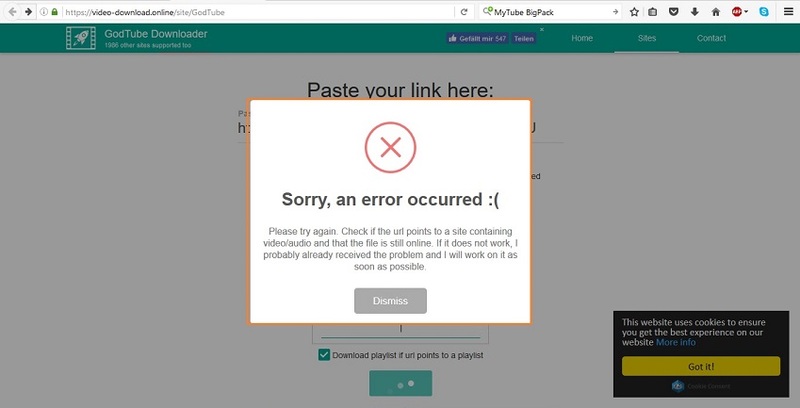 After installing iTube Studio on your computer, launch it and you will see interface of the software like the below picture. Step 2 Now visit YouTube.com and find out the video which you want to download. 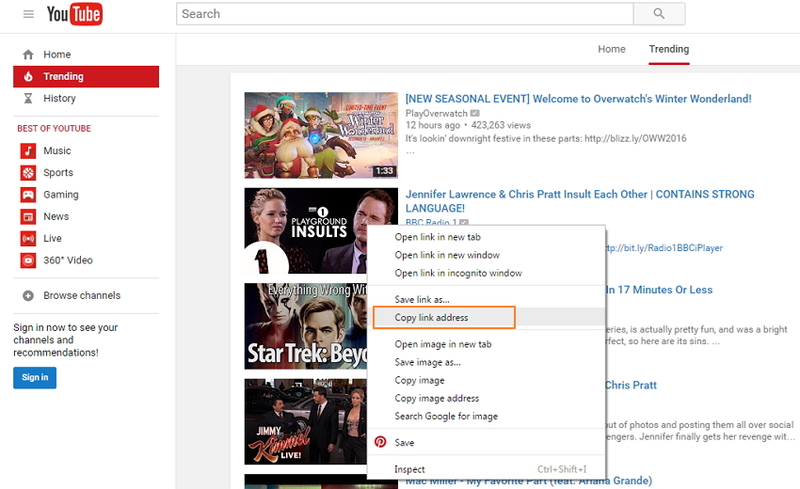 Now copy video URL from the browser address bar or by right clicking on the video. Step 3 Go back to iTube Studio interface now and click on Paste URL button. Then select the quality and click Download to download the video easily. 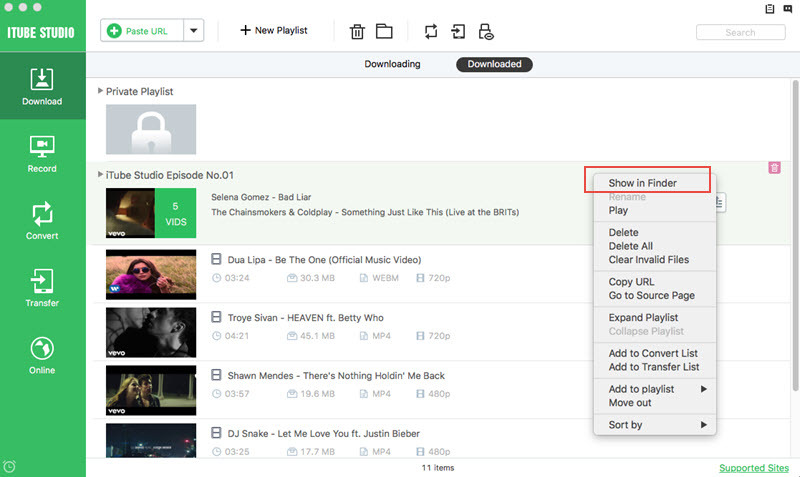 Step 4 Once you have clicked on the button your video downloading will start automatically. You can view downloading process in the downloading tab of iTube Studio. Step 5 Once downloading is finished, you can find your video in the Downloaded tab. Right click on the downloaded video and click on Open file location. Here you can view video file on your computer then you can upload it to your website or blog.